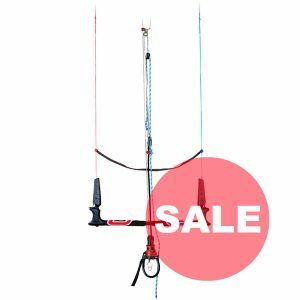 The Speed System and Bridle lines will require maintenance just like any high performance equipment in racing sports – they must be checked after every 60 hours flying time, and maintained in the correct trim or the kite will not perform as designed. 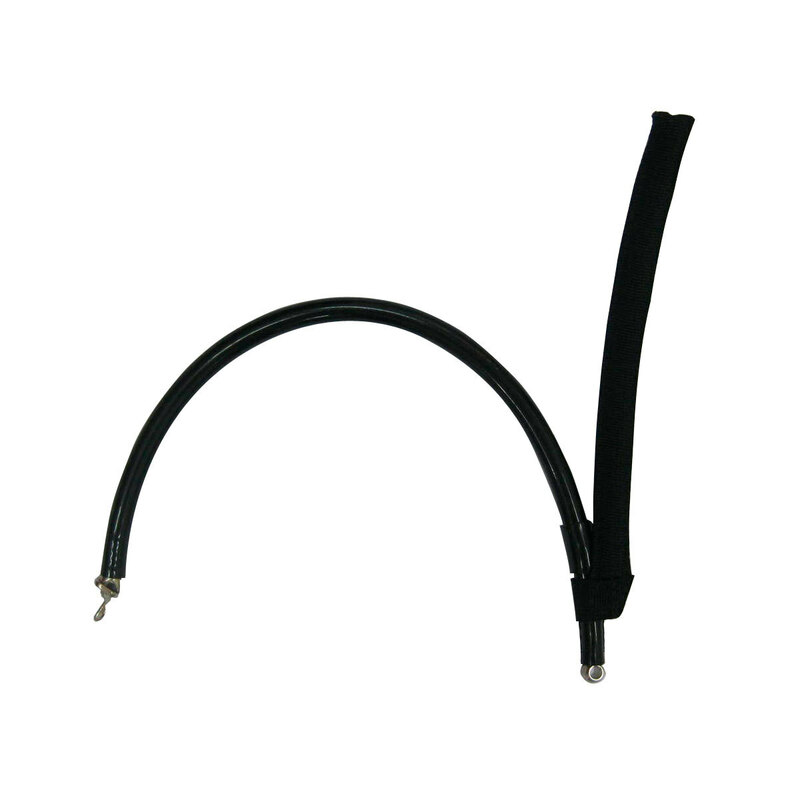 Bridle Lines that are worn or not to factory specification (+ or – 15mm) must be replaced. Speed System lines that are worn must be replaced. If the Speed System lines are not worn, but are not to factory specifications (+ or – 15mm) you must adjust back to factory spec. The sheathed pulley lines (PB1 & PB2) will wear over time and will need to be replaced. Make sure you check them before every session. 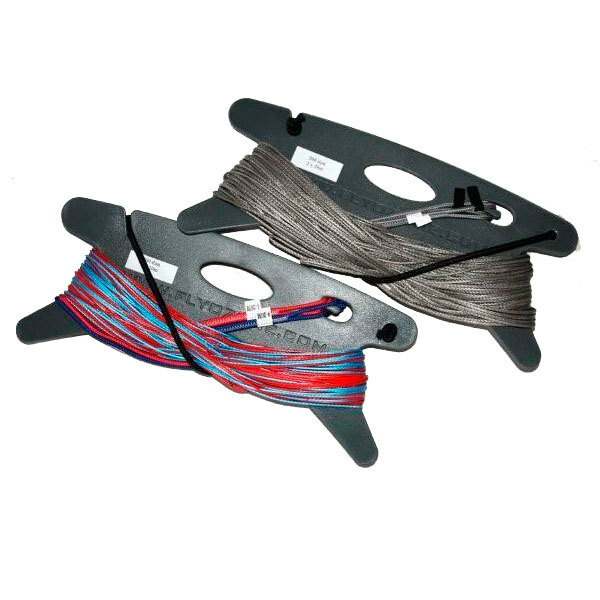 You’ll find spare pulley lines in the supplied repair kit. If the Speed System lines have shrunk or stretched drastically they might be damaged. Make sure you check every single Speed System line to their specs and if necessary replace them. 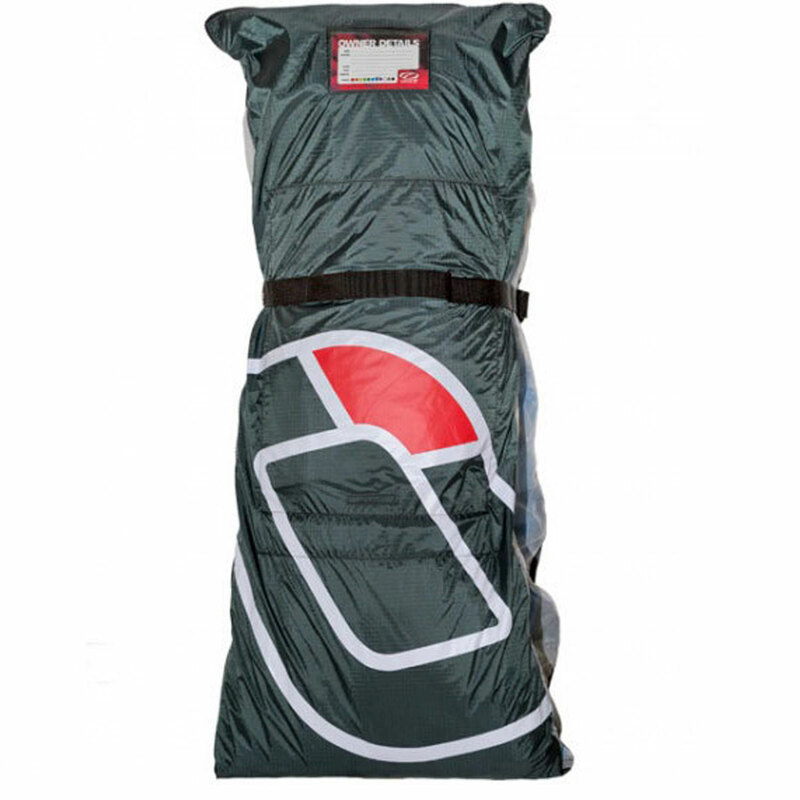 • Open your kite in a large space, big enough to spread your kite out. • Print out the sheet and write down any diferences. 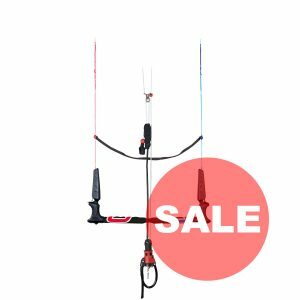 If you require new Bridle lines please get in touch with the shop/dealer you purchased the kite from and they can order individual lines or a full set. 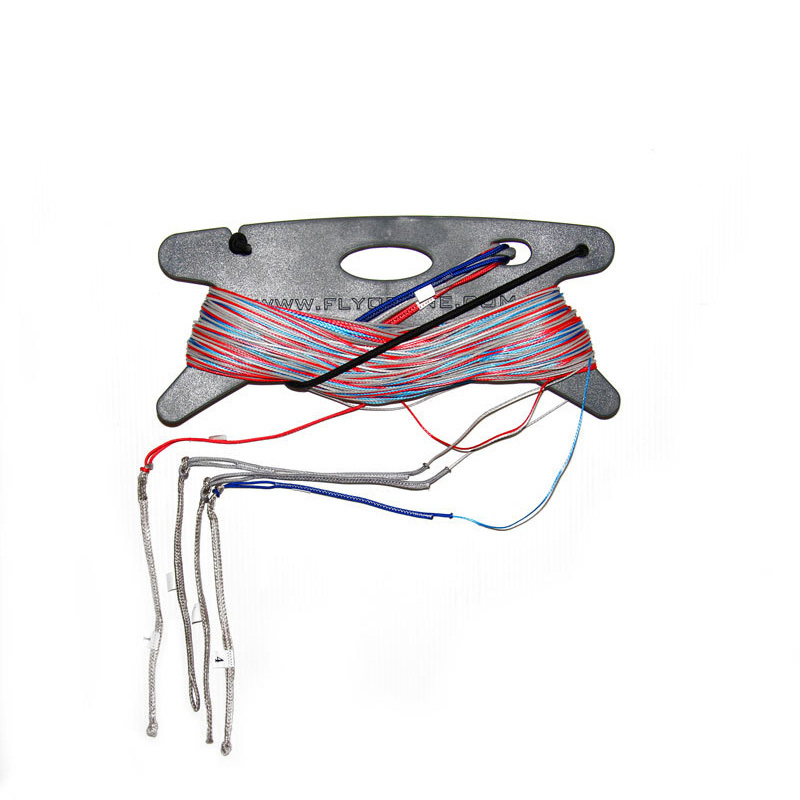 Included in the kite repair pack are two lengths of bridle line. These can be used to make a short term replacement bridle line. 1: Align the Speed System lower ends – these are lines PA1 (connected to pigtails 2 or 3) and PB1 (running through the lower pulley connecting to pigtails 1/2 or 3/4). 2: Ask a friend to hold the line attachment pigtails keeping the Speed System lower ends even, or use the Ground Stake (or a screw driver) through the lower ends as shown. 3: Secure the Speed System ends, double check they are even. 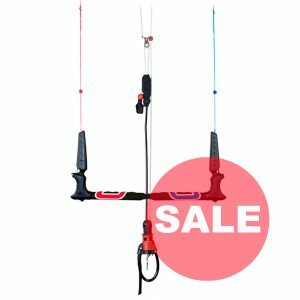 4: Apply even tension to the upper ends: PA2, PB3, PC1 (where the bridle lines attach to the Speed System). 5: Use A as the base measurement. Measure the position of B and C relative to A. 6: If A/B/C are even there is no adjustment required. Measurement differences around 10mm we highly recommend adjusting the Speed System back to even trim. 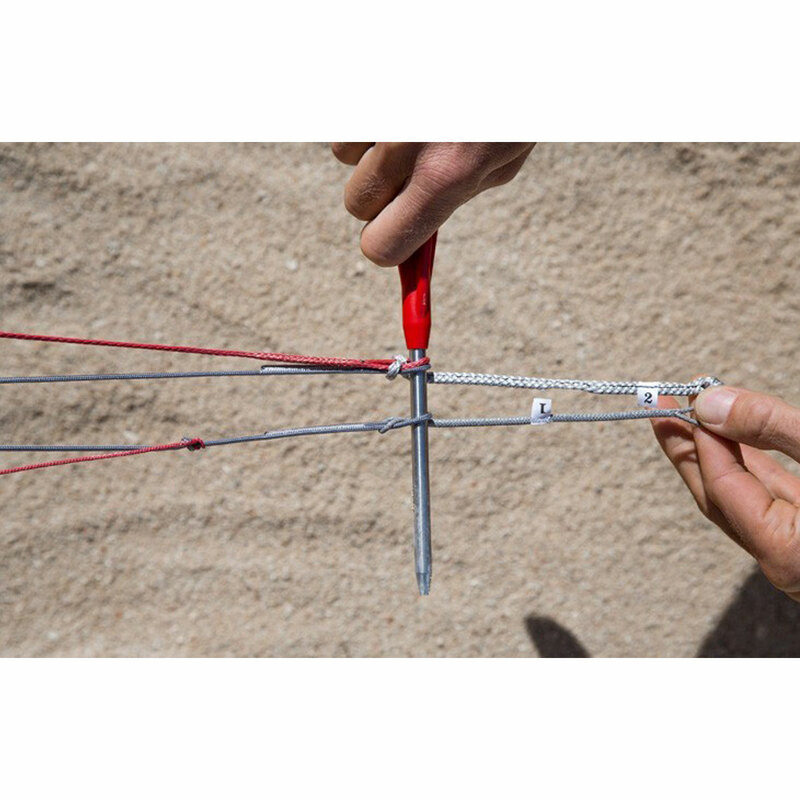 7: Measurement differences of 15mm or more you must adjust the Speed System back to even trim or the kite will not perform as designed. 8: Adjusting B: Move the PC1 LOWER KNOT (figure-of-eight knot, where the PB2 line is larks headed below) UP or DOWN. This will move the PB2 line connection point. B will get LONGER or SHORTER by half of the length you move the knot – for example if B is 10mm shorter than A, move the PB2 knot up 20mm. 9: Adjusting C: Move the PC1 upper knot , UP or DOWN. This will make the loop that the C bridles are looped into BIGGER or SMALLER. C will move half the distance of what you move the knot – for example if C is 10mm shorter than A, move the PC1 knot up 20mm. Make sure to loosen and re-set the C bridle lines in the end loop after moving the knot. 10: If you adjust the C, you must also adjust the PB1 knot (where the KR1 line is larks headed below) by the same amount C has moved. For example if C is 10mm shorter than A, first move PC1 knot up 20mm, and then move KR1 knot up 10mm. 11: If the difference between A to B and/or A to C is more than 40mm, your Speed System lines have shrunk or stretched drastically and/ or might be damaged. Make sure you check every single Speed System line to their specs and if necessary replace them. 1: Disconnect the flying lines and lay the Speed System out in an open area. 2: Disconnect the front (#2 or #3) and back (#1 or #4) pigtails. 4: Remove PB1 from the lower pulley. 5: Disconnect PA1 from PA2 and PB2. 6: Remove PB2 from the upper pulley. 7: Disconnect PB2 from PC1 (undo the larks head and slip over the pulley). 8: Take the PB2 replacement line. Attach using a larks head to PC1 (under the PC1 LO WER KNOT ). 9: Feed the replacement PB2 line through the upper pulley. 10: Connect replacement PB2 and PA2 with PA1. 11: Take the PB1 replacement line. 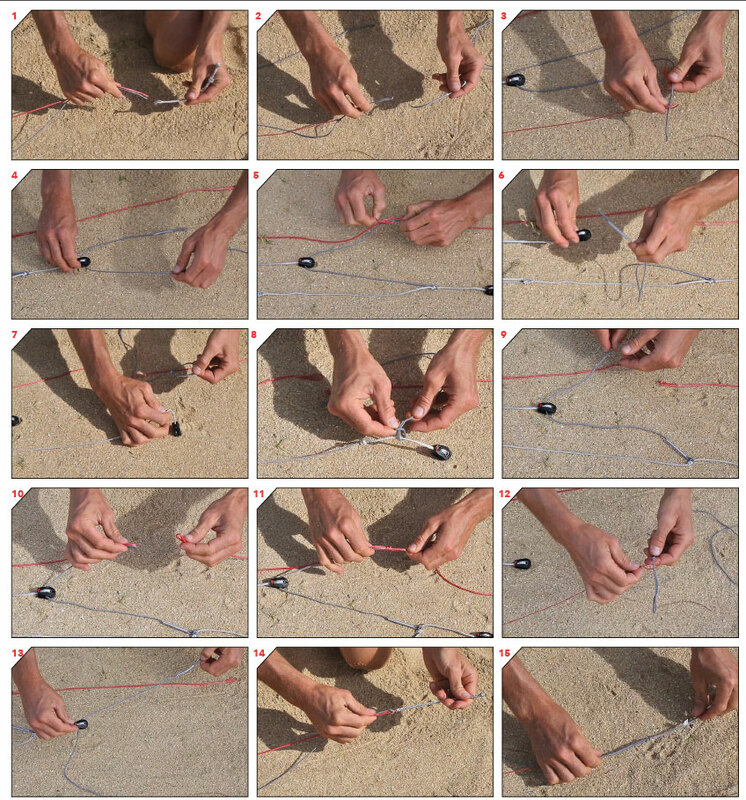 12: Connect KR1 to the replacement PB1 (larks head under the PB1 knot). 13: Feed the replacement PB1 line through the lower pulley. 14: Connect PB1 and PA1 to the front line pigtail (#2 or #3). 15: Connect the other end of PB1 to the back pigtail (#1 or #4). 16: Repeat the same process for the other speed system side. Always check your speed system and replace lines when excessive wear shows.